The debut feature of EWA member Celia Rico Clavellino (Seville, 1982) won the Youth Award and a mention at the New Directors Section of San Sebastian Film Festival. Starring Lola Dueñas (Best Actress in Cannes for “Volver”) and Goya-award winner Anna Castillo, the film did also compete at the First Feature Competition of the BFI London Film Festival. Journey To A Mother’s Room relates to the theme of children leaving their parents’ nest and the void it creates. Celia Rico Clavellino delicately draws the complexities of love between a mother and a daughter. EWA’s blogger Kristina Zorita spoke with Celia Rico on the eve of San Sebastian Festival. Is the film a tribute to someone close to you? The mother’s character is partly linked to my mother. As Estrella, who plays the mother in the film, my mother is also a dressmaker. I use the dressmaking ability as a form to convey that of a mother giving shape to a daughter’s body. This idea connected me with what I envision motherhood to be. There is also the caring glance of a daughter whose mother is far away, as if trying to remember old memories. Why does the film switch from focusing on Leonor to her mother Estrella? The film follows a double journey. 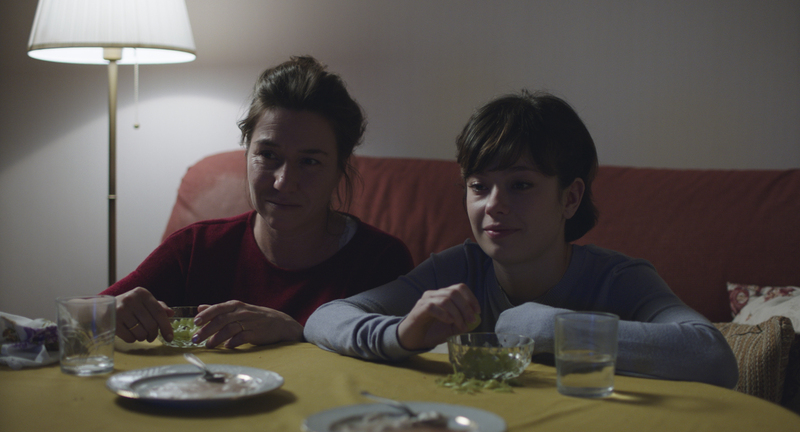 While Leonor seeks independence and goes to London, her mother Estrella has her own journey while staying home without ever really leaving the house. Estrella is left alone confronting her daughter’s absence and that enables her to come face to face with confronting a second loss – the recent death of her husband. At that moment, she begins finding herself, she realises that she was restricted to the sole of role of just being a mother and she has had forgotten to be a woman. We saw that evolution in the mother. Her journey is much more introspective than her daughter’s. Why is there a change of leading character? From the first drafts of the script, mother and daughter are both sides of a coin. Despite their generational difference, they are built as one. The film starts by following the agony of the daughter, her need to leave the nest. Then we abandon her to focus on the mother. One can sense the daughter’s dread through the phone calls she makes, but the focus of the film has already changed to the mother. Is the film an intimate, tender drama with comical moments? The death of their father and husband has a dramatic weight on the emotional states of both mother and daughter. But the film speaks about a very common, universal situation: children leaving the nest. The dramatic disappearance of the father messes up with both women’s feelings. In the end, they are seeking harmony and ways to deal with this tough situation, added to life’s funny moments. 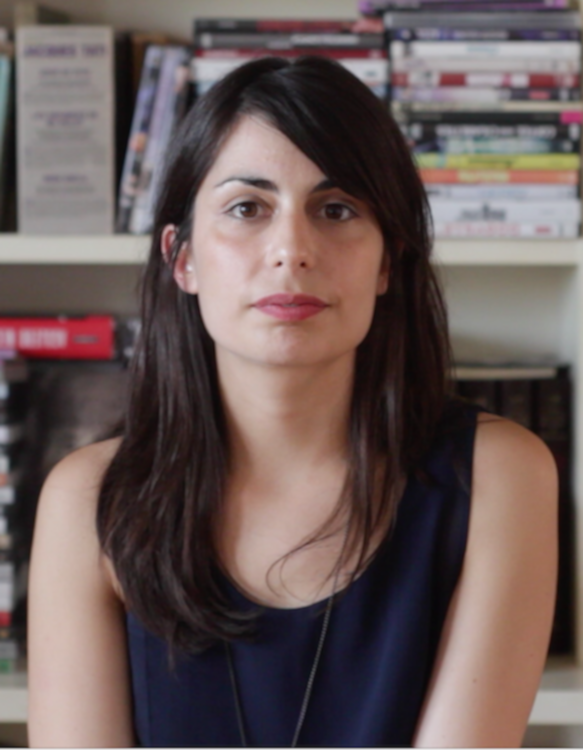 Your multi-awarded short film, Luisa Is Not At Home, also deals with everyday life occurrences. Why you are so keen to portray ordinary situations? For me, the day to day contradictions bring people’s personalities out. For instance, in the film, there is a moment where both mother and daughter cannot open a coffee maker. There are many ways to confront that situation: From hitting the coffee maker until it opens or by going to a coffee shop. Those small gestures allow characters to reveal themselves, show how they are, feel and live. You don’t need to put your characters in a heroic situation. These everyday life situations can encapsulate their contradictions better. Castillo and Dueñas’ performances are outstanding. How was working with them both? There was an atmosphere of comfort and trust. Both of them had an instant connection and trusted me as a director. We filmed in my village in Andalusia. The actors moved to the village well before shooting began. Lola Dueñas spent one month learning sewing with my own mother. Lola and Anna also lived together so we could create a familial surrounding. We read the script together around my parents’ brazier table, creating a bond. I love that the film is foremost about bonds. Then we can focus working on the choreography of feelings and gestures that go into each scenes. It’s important to find the right balance between silence and words. Did winning an award for your short film, Luisa Is Not At Home help you when trying to secure funding for the film? The fact that it was selected in Venice and awarded in Spain helped me firstly and foremost to keep writing. And it made the producers keener on seeing the script and on allowing me to direct the feature, since the theme was a continuation of the short’s subject. Because the feature script was selected at the Berlinale Script Lab, people were willing to read it. As for the financing, the producers have been backing me since the beginning and when TVE (Spanish State TV) decided to fund the project, the path was quite smooth.